It’s the thirteenth episode of our intimate sit-down with some of Hollywood’s well-known actors and rising stars that just so happen to also be close friends with On The List host Brett Gursky. Today’s guest Chris Zylka (The Amazing Spider-Man, The Secret Circle, Kaboom) talks about growing up in Ohio with a passion for the arts, before taking a chance on Hollywood and making the move to California. Chris discusses his very humble beginnings in Los Angeles which may surprise people, before he booked his first role on “90210″ in 2008. He talks about the projects that came next, from guest spots on “Everybody Hates Chris”, “Hannah Montana” opposite Miley Cyrus, & “Cougar Town” opposite Courteney Cox to a starring role in the popular MTV movie franchise “My Super Psycho Sweet 16″. Chris then discusses his regular roles on both ABC Family’s “10 Things I Hate About You” & CW’s “Secret Circle”. He also tells Brett all about starring in the feature films “Kaboom” (a winner at the Cannes Film Festival), “Shark Night 3D”, “Piranha 3DD”, and of course the 2012 summer blockbuster “The Amazing Spider-Man”, where Chris played “Flash Thompson” opposite Andrew Garfield and Emma Stone. 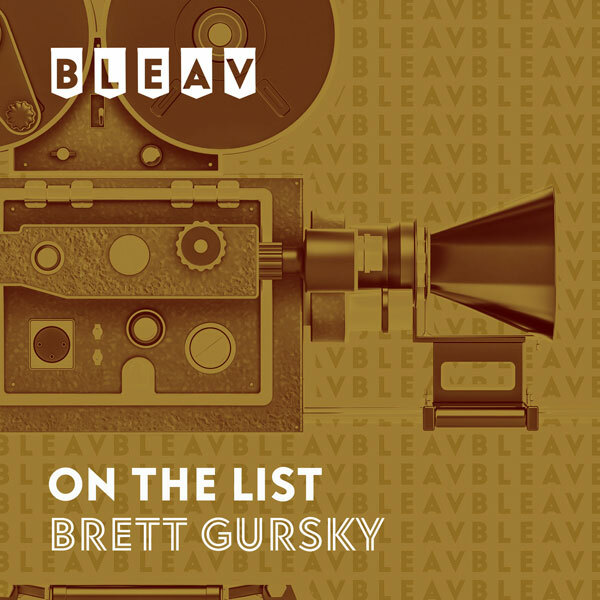 As an added bonus, Brett and Chris begin the episode by discussing Brett’s list of early Oscar nomination predictions, which were just published on iamRogue.com.